During our Queensland destination visit in July 2015 we had the chance to experience various YHA hostels, and to talk with the managers of the pioneering hospitality association’s properties in Brisbane and Cairns. YHA Australia already got our attention earlier when we stayed at Sydney Harbour YHA. Over the years, this vast network of budget accommodation has implemented many environmental practices. To learn about the bigger picture and the various sustainability initiatives, we interviewed Jon Kane, Northern Region Manager of YHA Australia. The main benefits of actively pursuing sustainability gains. Jon, when and why did YHA Australia decide to focus on sustainability? YHA began operating youth hostels in Australia over 75 years ago, beginning with low impact hostels in the countryside. As such, YHA has always had a focus on sustainability, and remains proudly a not-for-profit, membership based organisation. Over the years, this ethos has evolved to embrace social, environmental and financial sustainability. 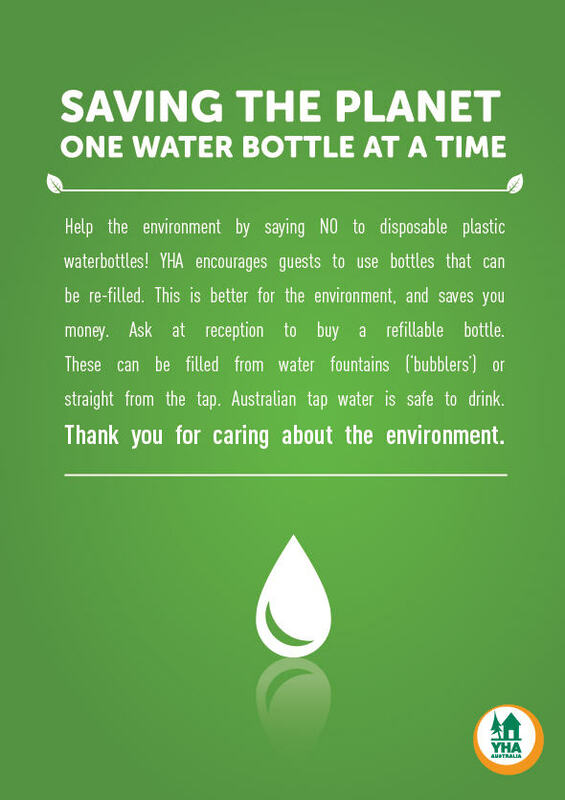 YHA Australia has had a specific environmental policy in place since 1998. Which persons or organizations serve you as inspiration on the sustainability journey? The original founder of the global youth hostelling movement over a hundred years ago was a German schoolteacher, named Richard Schirrmann, who is a continual inspiration for YHA staff on the sustainability ‘journey’. Schirrmann was a believer in learning by direct observation and often took his classes on excursions and hiking trips (“the roaming school” as he called it) to remove them from the polluted coal-mining area of the Ruhr, and experience nature – “a real educational paradise” in his words. That stormy night was when the worldwide youth hostel movement was founded and before long the first youth hostel was established at Altena Castle in Germany (that still operates today). We have held a Green Star certificate in the past, but this is no longer available for our accommodation type. It has been somewhat difficult to find an appropriate certification program that is widely accepted and transparent for our section of the tourism industry. In your view, which are the most exciting sustainability initiatives at your hotels? All YHA sites are now Bottled Water Free and we provide chilled potable water for guests, information and education materials around the resources required to produce bottled water and stock reusable BPA-free water bottles for sale at reception. New gas boosted Evacuated tube Solar Hot Water Systems have been installed at both the Brisbane City and Cairns Central YHA’s over the past 6 months. Our ongoing recycling programs for guests are incredibly successful in the promotion of reuse and education of our guests. Every hostel has recycling facilities for example in the kitchens that also have a ‘free food’ shelf so guests can minimise food waste. There are also book exchanges in hostels and unclaimed lost property is donated to local charities. Smaller scale sites also incorporate a variety of composting initiatives. Water storage tanks installed at the Brisbane City and Cairns Central YHA’s assist with running both properties and are especially pertinent with the State of Queensland being especially prone to drought. Is sustainable tourism embraced at your destination (Queensland)? In what way? 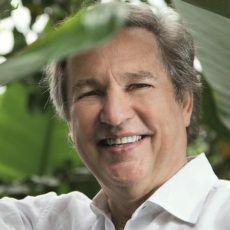 I believe that sustainable tourism is growing in Queensland and Australia. However, for significant changes to be made within any industry, the federal government must first embrace the idea and legislate accordingly. Australia has been traditionally weak on environmental policy, even though as a nation it is responsible for many great sustainable technological advancements. Environmental policy is now firmly on the political agenda and Australian society has shown that they are willing to support sustainable initiatives. Which have been the main benefits of implementing sustainability initiatives? The main benefits of implementing environmentally sustainable initiatives have usually been around financial savings and efficiencies for our properties and organisation. Most environmentally sustainable initiatives are also economically sustainable and have elements of social sustainability. This is often achieved through moving a site to a more self-sufficient resource model, as well as by educating our staff and guests on sustainable practices. We communicate with our guests and business partners about our environmentally sustainable initiatives through a range of channels, including signage at source in the hostels. Our website yha.com.au and related online promotion (social media, e-newsletters etc) is a primary channel for promoting our sustainability initiatives including a dedicated section on our website. YHA also has a Sustainable Hostels Fund through which guests booking online at yha.com.au are encouraged to donate $1 per booking towards sustainability measures at hostels (approximately 1:3 guests donate). 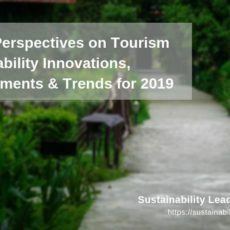 How do you measure and monitor your sustainable tourism initiatives? We measure the success of our initiatives through our internal Carbon Audit program. Your advice to hotels eager to improve their environmental performance and sustainability? From little things big things grow! Start with grass-roots activities, such as recycling and minimising food waste. Build up to larger initiatives, for example retrofitting, installing LED light bulbs, solar panels, water storage, grey water use, sensor systems and timers etc. Sustainability performance is built not just on services but on practices and process. This means that merely providing the facilities to staff and guests will not necessarily get the best results and that both training and education also play a key role in performance. Building a culture of sustainability in your work place is the cheapest initiative and ensures that the effect is maximised of any infrastructure that you invest in moving forward. 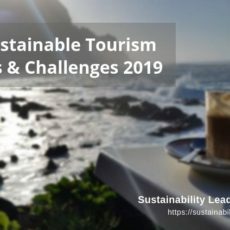 Connect with Jon Kane on LinkedIn or learn more about sustainability practices at YHA Australia here. Our thanks to Greyhound Australia for supporting our Queensland destination visit as travel sponsor. 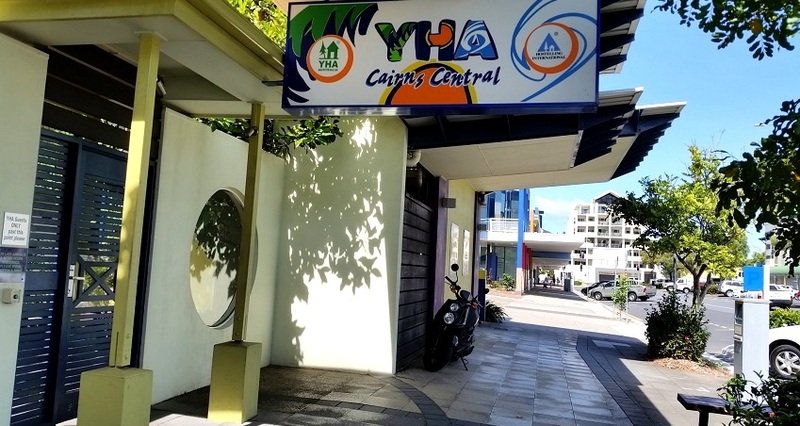 Enjoyed our interview with Jon Kane on how YHA Australia manages and improves the sustainability of its youth hostels and budget accommodation? Spread the word!